On a November day in 1863, in Gettysburg, Pennsylvania, President Abraham Lincoln spoke briefly at the dedication of a cemetery for soldiers fallen in the recent battle. He said, "The world will little note, nor long remember what we say here today", but this prophecy proved incorrect as Lincoln's remarks became one of the most famous speeches of all time. But what if, haunted by an unexpected tragedy, the words spoken by Lincoln that day were different, words that irrevocably changed not only the course of the Civil War but also American history itself? 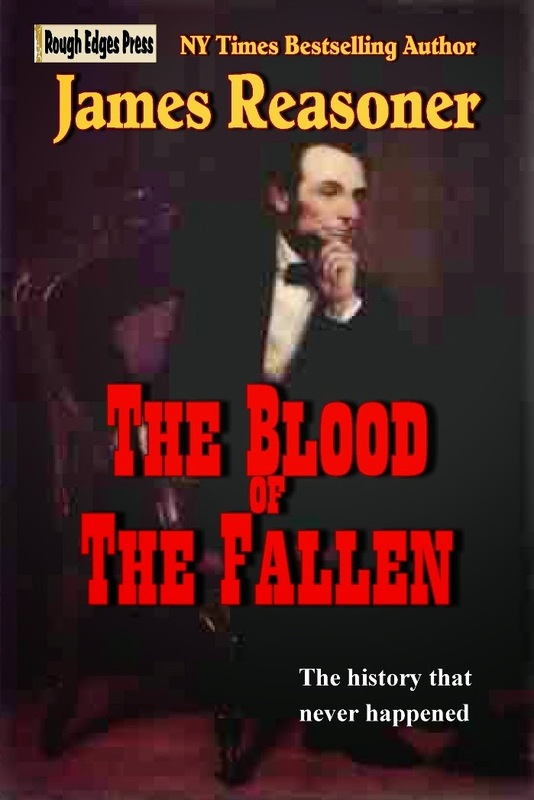 THE BLOOD OF THE FALLEN is a tale of Alternate History from master storyteller and bestseller James Reasoner, author of the Civil War Battles series. A compellingly different view of the bloody clash that defined a nation, this story originally appeared in the anthology ALTERNATE GETTYSBURGS. This looks very interesting. I just bought a Kindle edition.